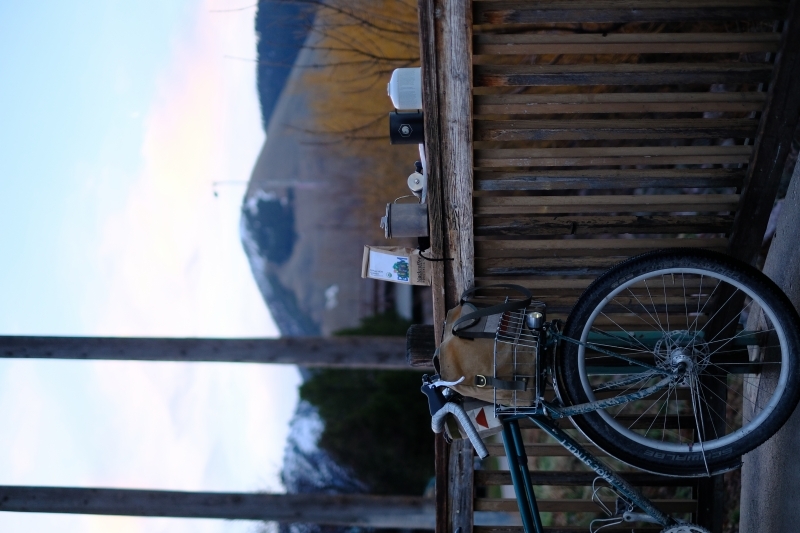 Coffee Outside MSLA (#coffeeoutsideMSLA) is a weekly gathering of bike commuters from 7:15 to 8:15 AM on Wednesdays at various locations around Missoula. We bring camp coffee set-ups, water, and mugs to brew beans donated by Black Coffee Roasting Company. If you don't have a camp coffee set-up, stop by anyway, just bring a mug. We'd love to share good conversation and a warm beverage (even tea!) with you. Check out our Facebook page for this week's location.